Here are the Top 10 Free Programs Everyone Should Have. Revo Uninstaller is a software that helps you get rid of unwanted programs. 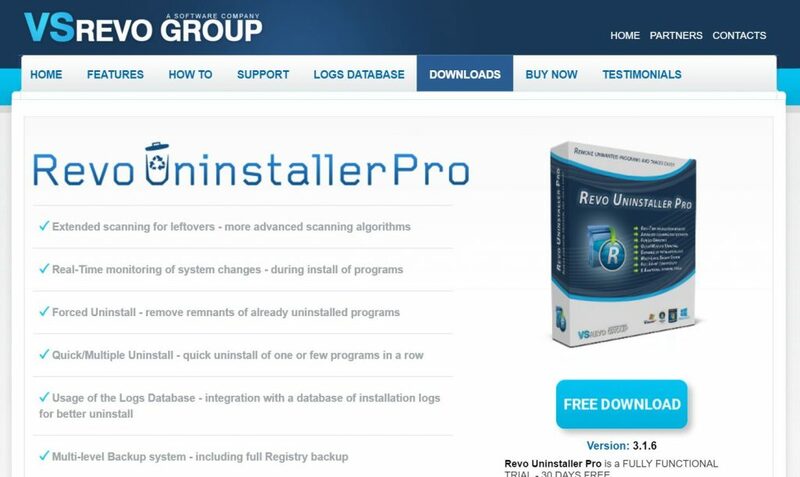 It can remove all components of the programs you want to uninstall. So no more leftover folders that just takes up space. Avast is a free antivirus that will help protect your computer from any unwanted threats. You can also install Avast on your Mac and any android device as well, so you are protected there as well. 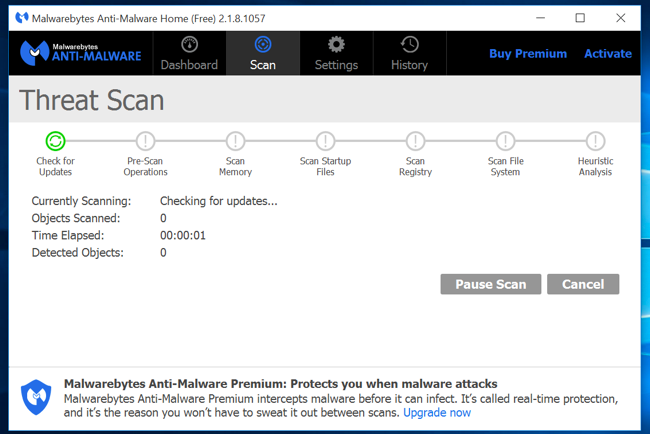 Malwarebytes is a anti-malware and adware program that will get ride off all that irritating malware and adware. Installing both Malwarebytes and Avast is a free way of keeping your system safe from any threats.